Those of you who know me remember my joy and frustration and joy after completing two straight years of NaNoWriMo (National Novel Writing Month). I have two novels awaiting my editing pen. I will get there. Someday. Sadly, this past year I was not able to participate. However, I’ve been writing poetry. And NaPoWriMo (National Poetry Writing Month) whispered my name. To celebrate this month of poetry, I decided to participate and commit to writing a new poem every day. In addition to writing and because I also enjoy reading poetry, I took the poetry dare from Tweetspeak Poetry. I was given the name of a poet I have never read. I promise to read one poem a day by that poet during the month of April. 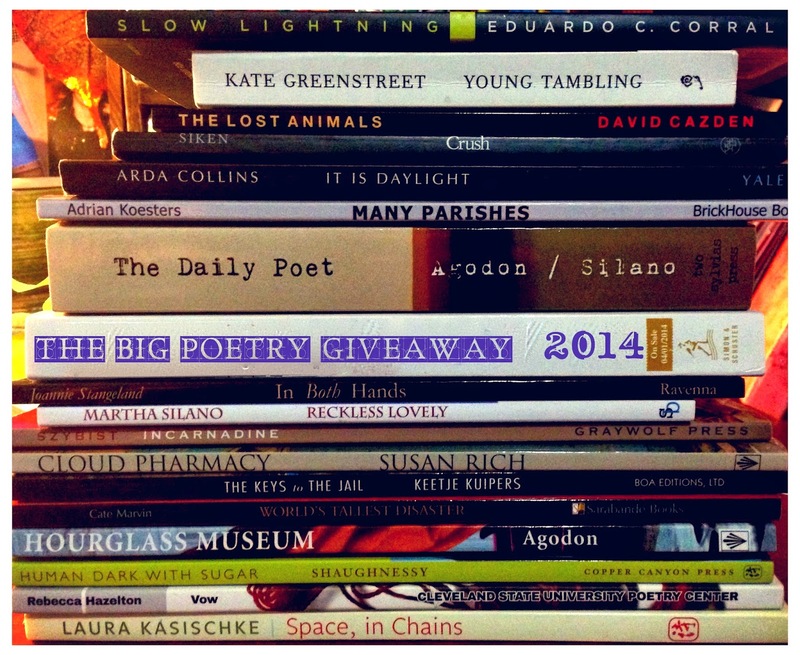 Tonight while poking around a few hours before April 1 entered the scene, I discovered The Big Poetry Giveaway, 2014. So I decided to share the wealth and greet the month with a giveaway! I do not yet have a book of poems published to give away, although two of my monologues can be found in print. So until my poetry appears on the printed page, I will giveaway one copy each of two of my favorite poetry collections in hopes they will become a favorite of yours, too. 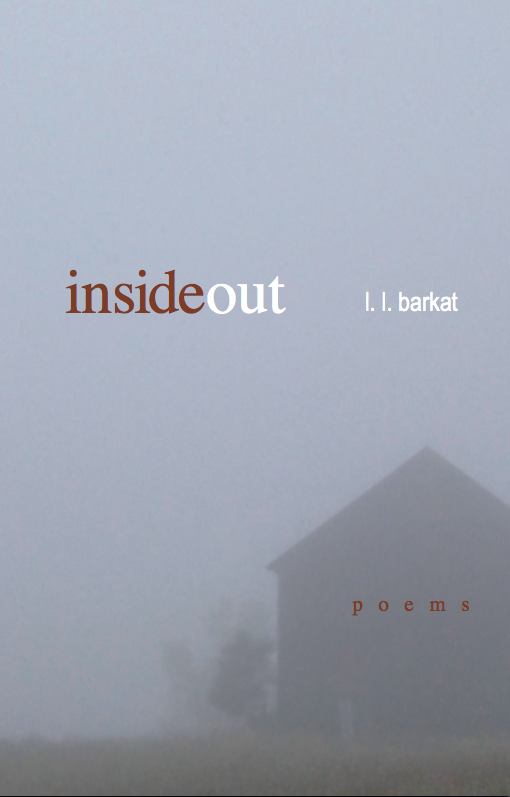 InsideOut: Poems by L.L. 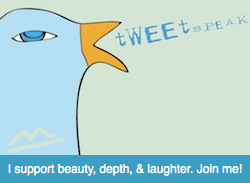 Barkat, managing editor at Tweetspeak Poetry, is my first giveaway. It is a graceful journey through a year. Her words are beautiful, simple, and elegantly crafted. These are poems to savor with a lovely cup of tea by your side. The Alphabet Not Unlike the World by Katrina Vandenberg is my second giveaway. A trip through the alphabet brings laughter and wisdom on a ride that you won’t want to end. If you would like to be entered in my drawing, just leave a comment below with your name and blog address so I can contact you. If you don’t have a blog, please leave me your e-mail address. 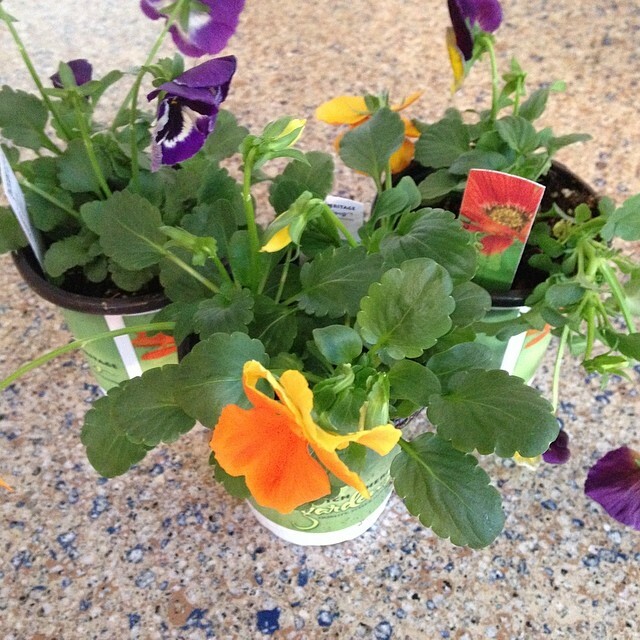 The giveaway ends April 30th, 2014 (PST). Winners will be chosen the week of May 1 with the books being mailed to you shortly thereafter. Good luck! 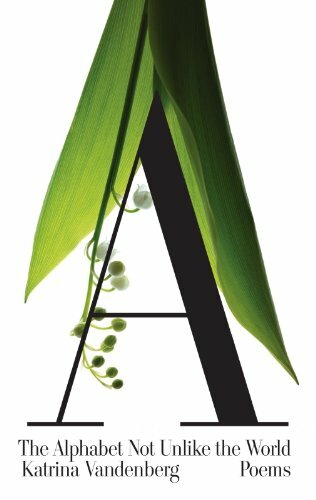 Here is a link to the Big Poetry Giveaway, 2014 with more detailed rules, especially if you would like to participate in giving poetry away, too! You are also warmly welcomed to visit my Home page to read my poetry. Leave a note. I’d love to hear from you. outside the entrance of King Soopers. or gait, love to be flirted with? in return was not enough for you. fall, but he will indulge me in my passion. I always wonder from where the inspiration will come for my next set of words. Today is day three of Lent. It snowed. But it rained first. And I revel in the rain. I always see it as a gift from Him, especially on a day off from work. It’s our secret joy. I am looking at Lent through new eyes this year. I want to move closer to being fully present in my life and not shackle myself with guilt from the past, nor give myself something to fail at so that I can again feel guilty in the future. I spent sometime on Facebook in the morning and came across this delightful video on Ben Aaron’s LXTV NBC page. It made me feel so very good, I decided to make a playlist with some favorites of mine. A dear friend saw my post and decided to name this “wancing.” Watch the video. To make a long story a bit shorter, she wasn’t at home to “wance” with me in the snow when I stopped by her house. But on her doorstep I left her her very own copy of my playlist and a chocolate bar. She’s been a bit down lately. Coming back home, I “wanced” through the entire twenty-three minute playlist by myself in my office and sat again, this time to do a little writing. With a photo of sweet peas in front of me, I don’t know from where that photo came, this poem appeared. Lent is a time for being present. It is a time to allow room for His gifts to live and bloom inside of me. It is a time to discover what is right in front of me, hidden deeply, covered by my ego. It rained and is snowing. I opened myself to be silly and enjoyed being in this fifty-seven year old body. And a profound sadness with new understanding entered, remembering my mother. Sound Cloud: Listen to me saying this poem! pinks glow with blush, sincere awakening to new birth. genesis, I must flourish for I am made perfect in His eye. The only one who is me, sublime by His hand fashioned. It is not a burden to take up, this road to perfect being. sun and moon, stars and earth for each of His beloved. I needn’t strive for what was once my definition of perfect. Several weeks ago Fr. Scott Jenkins, from A Church of the Holy Family ECC, shared with us in his homily about the word perfection and it’s meaning to us. He reminded us that too many times in today’s world we have the wrong notion about God’s expectation for us. Through my childhood religious upbringing, I always thought that perfection was expected of me and I was never to make mistakes. And if I made mistakes then I was not worthy in God’s eye and because I was born with sin, how could I ever…oh, what a vicious cycle I lived with most of my life. Thank goodness I see things from a different perspective now. I am truly grateful to have found a voice that reminds me I have been given this beautiful world to enjoy and gifts to share. Of course I am going to make mistakes. I just need to be who I was created to be, and that is a loving being sharing what I have been given just like my Creator. Today’s gospel reading reinforces this. This is taken from The Message/Remix, the Bible in Contemporary Language by Eugene H. Peterson, Matthew 5:38-42. I particularly love the last line.